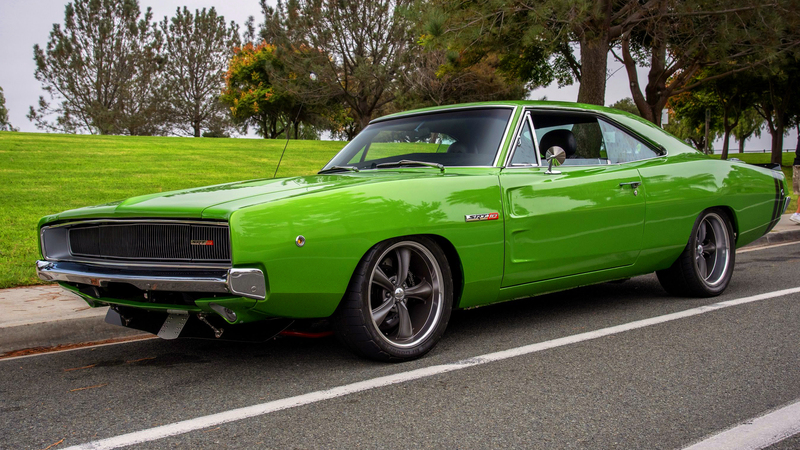 This 1968 Dodge Charger is like a universal machine, super powerful and comfortable to drive. 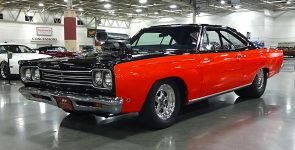 And the owner uses this Mopar for all kinds of competitions, drag, road racing, auto cross and high speed tracks like this one, at the airfield of Colorado Springs Airport for the 2017 Pikes Peak Airstrip. Where he achieves the speed of 150 mph. Inside this ’68 Charger is pretty much comfortable, equipped with leather bucket seats and powerful audio. But the magic happens under the hood. 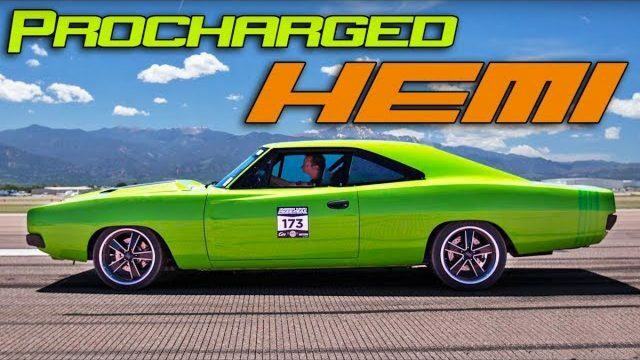 This charger is powered by a Procharged Gen-II Stage-V Hemi V8 engine, which delivers more than 800 horsepower. 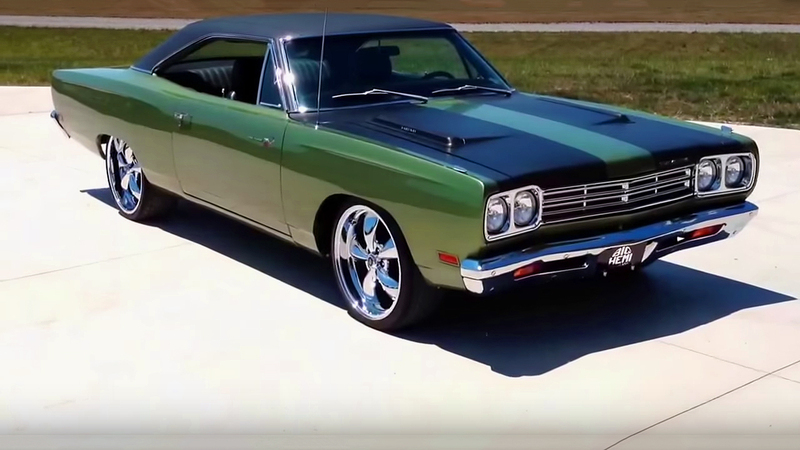 Also, it has TKO 600 Tremec 5-speed manual transmission and Wilwood disk brakes on all four wheels. The owner explains that he passed a 1/4 mile in 12.5 seconds @ 126 mph.